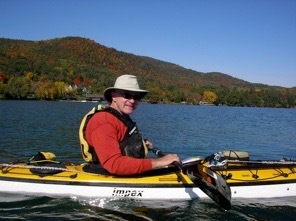 Paddling the Beautiful Hudson in Winter: No Place for Wimps! Under Attack on the Russian River! It’s Not Sea Kayaking, But a Hell of an Adventure Just the Same! GHRP Photos Taken from On High! 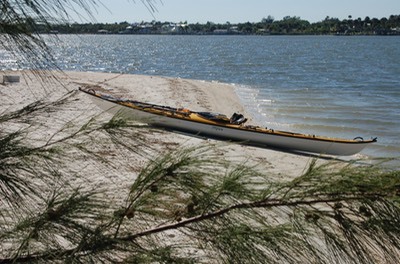 Many of you have taken interesting day and multi-day paddling trips. 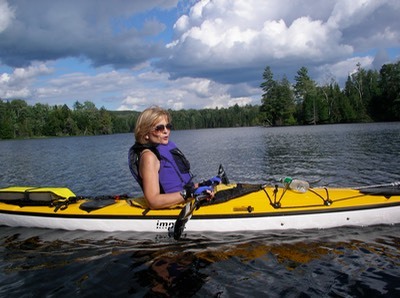 You may have had interesting or even harrowing experiences while paddling (or on some other outdoor adventure). What you have seen and done may be of interest to other paddlers. It may help them avoid problems or inspire them to try something new. Please share your trip report here by using the comment section below. With your permission, Yackman.com will publish your story and any photos you might want to send.